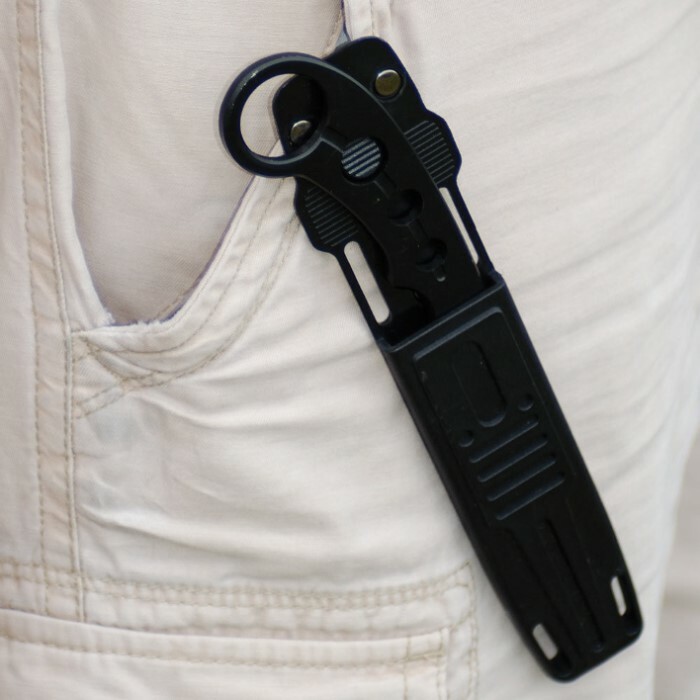 Elite Forces Slim Black Concealable Tanto Knife With Finger Grip & Sheath | BUDK.com - Knives & Swords At The Lowest Prices! 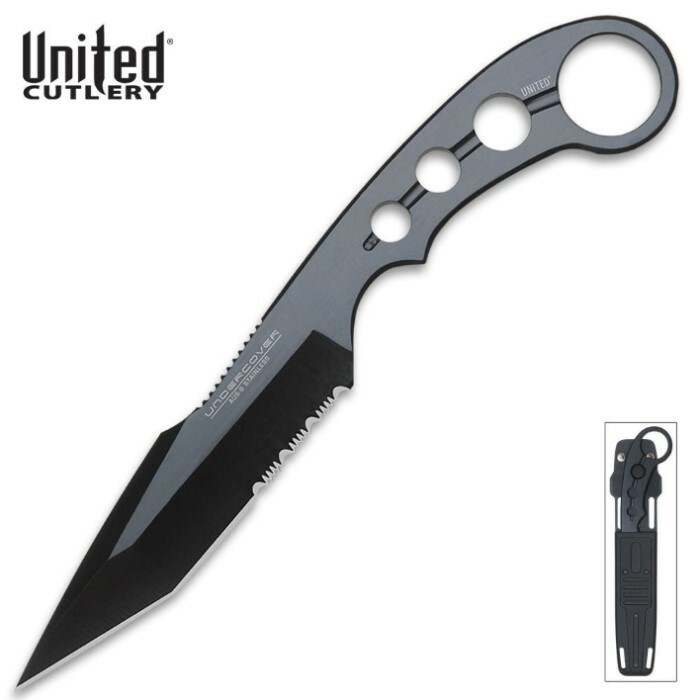 When you need an easily concealed defense weapon, United Cutlery's Slim Concealable Tanto is your best blade! This blade will go undetected until right when you need it.